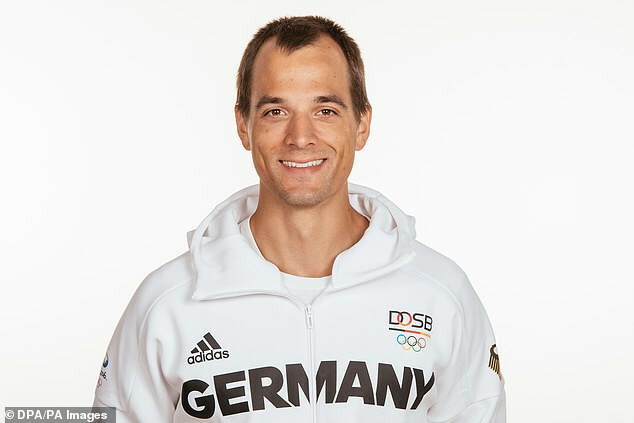 A statement released by Team Germany read: 'He was first and foremost a friend, someone we could rely on not just in training and competition, but throughout our lives. 'At the moment we find it incredibly difficult to find the appropriate words to honour Maximilian's life, for he can no longer be part of our community exceeds our imagination. Siegfried Kaidel, chairman of the German Rowing Federation, said: 'His surprise death which came far too early makes me indefinitely sad.